Outlined in a clear, step-by-step manner, with photos and rationales, Lippincott's Atlas of Medicati.. 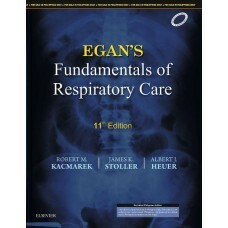 Since the publication of its first edition, "The Handbook on Injectable Drugs", edited by Lawrence A.. 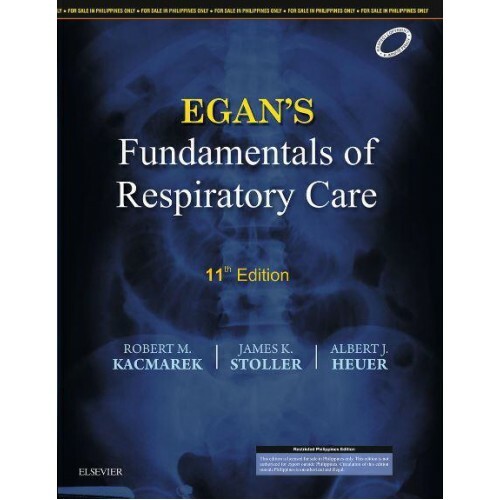 Thoroughly revised and updated, the 6th Edition of this popular text continues to set the standard f.. 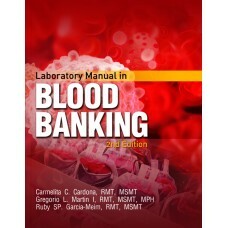 Thoroughly updated and revised, this second edition of Laboratory Manual in Blood Banking conforms t.. 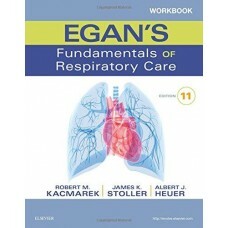 Keyed chapter-by-chapter to the market-leading text, Workbook for Egan's Fundamentals of Respiratory..